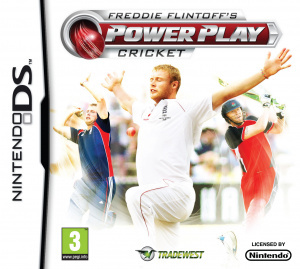 Sorry, no review of Freddie Flintoff's Power Play Cricket yet. 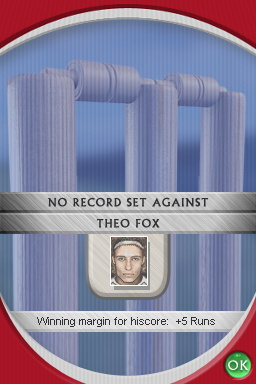 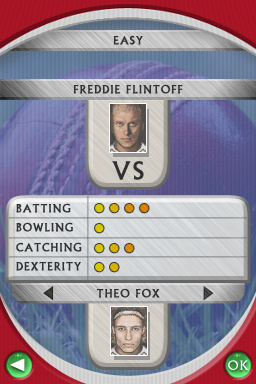 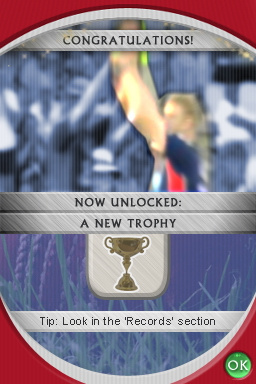 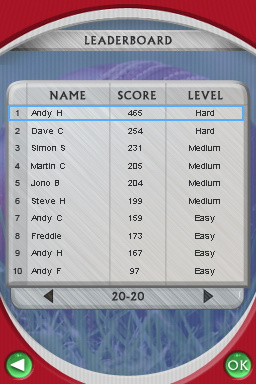 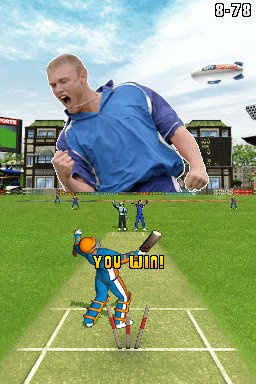 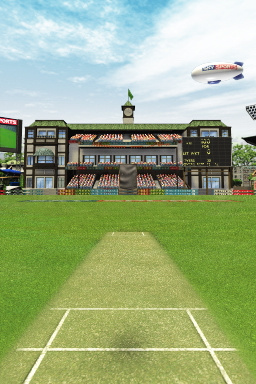 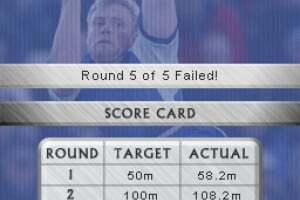 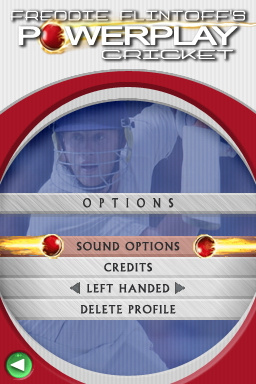 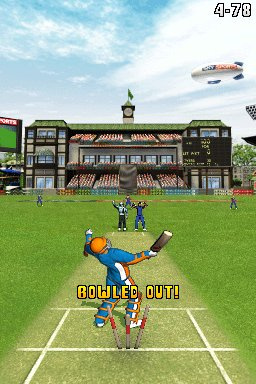 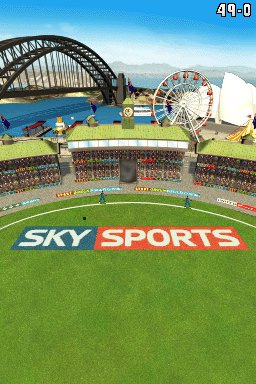 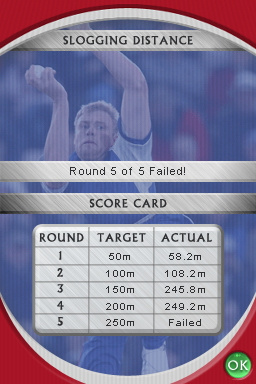 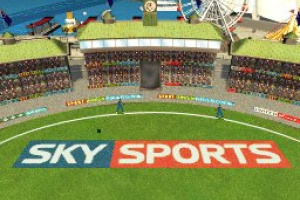 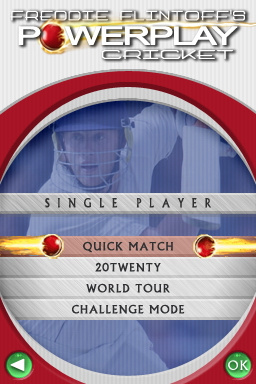 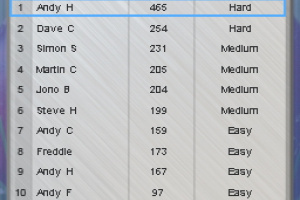 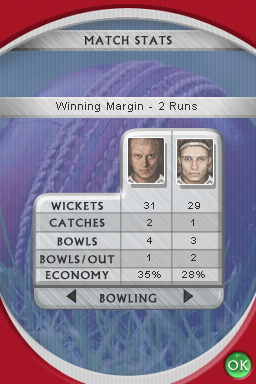 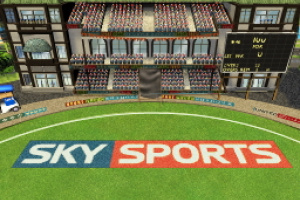 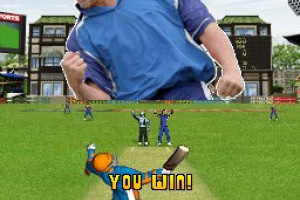 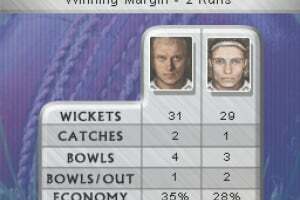 Play as Freddie Flintoff and become an integral player for England in this fast moving, high scoring arcade cricket game. 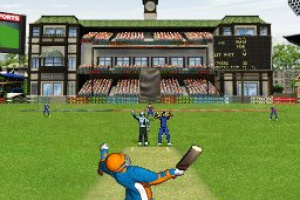 Scheduled for release August 6th, this is the first ever cricket game for the Nintendo DS. 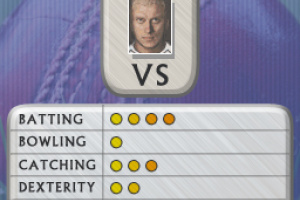 Freddie Flintoff’s Power Play Cricket is currently under development at Fuzzy-Frog Games Ltd, one of the UK’s leading developers and is being endorsed by Freddie himself. 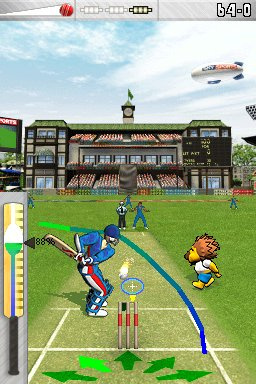 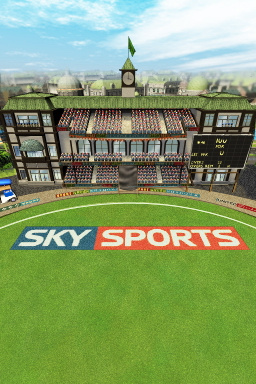 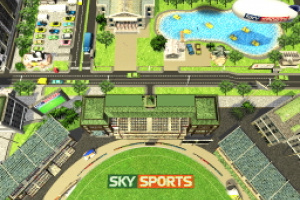 With numerous game-play and bowling options, including Head to Head multiplayer, Quick Match 20-20 and World Tour modes and 4 Bonus Challenge plus net Practice Modes, you can play in 5 Cricket Stadiums around the world and master Freddie’s skills to become the perfect all-rounder. 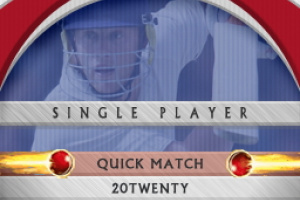 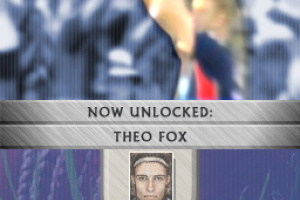 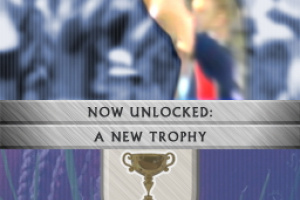 I don't care about this game but you got the release date wrong. 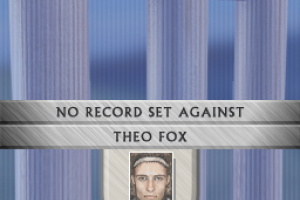 It's out next week, not this week.